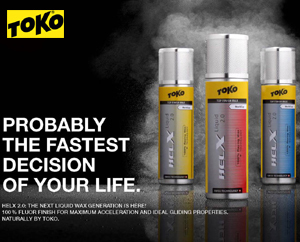 Toko has introduced new versions of Helix and JetStream, and has updated the application method. Take note! Can you say "Lake Effect"? The large temperature difference between the Great Lakes and the air allows the air to rise quickly, generate lots of lake effect snow. The registration process is quite simple. 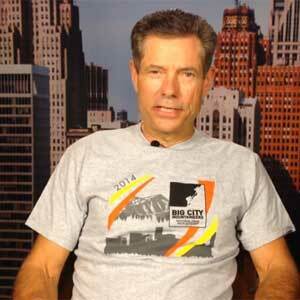 Go to http://tinyurl.com/fischerWEST and fill out the form. You will receive a confirmation within 48 hours. Quantities are limited so do not delay. 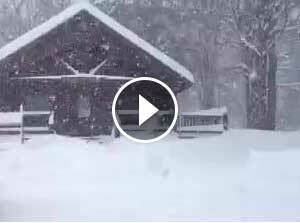 We have about 10 inches of snow on the ground in Frederic. I'm headed out to roll the East Trail System with the intent of grooming it again in the morning. 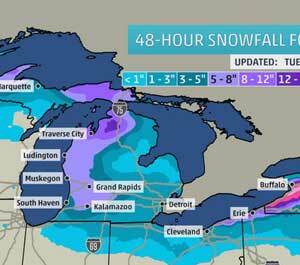 The US National Weather Service Gaylord Michigan says expect quite a bit of snowfall. 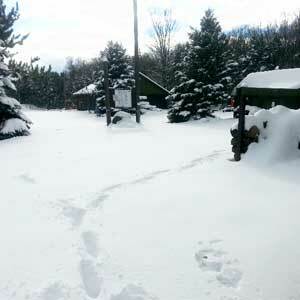 Forbush Corner is considering open this weekend because of the forecast. Valley Spur says there is close to 2 feet of snow. Bring your A skis! 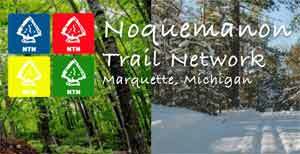 The Noquemanon Trail Network (NTN) now has Nordic ski memberships available for sale at area outlets throughout Marquette County. Michigan Cup teams have challenged each other to significantly to the White Pine Stampede donation to Children's Hospital of Michigan. 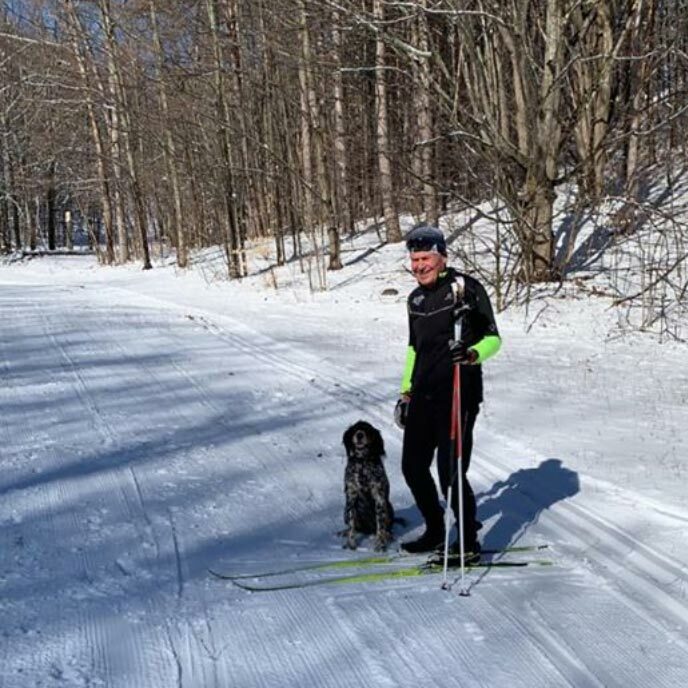 The Straits Striders ski team will hold a Cross Country Ski & Snowshoe swap on Saturday, November 22, from 9:00am until 1:00pm, at the Petoskey Winter Sports Park, in Petoskey, MI.